Hi, I’m Sateesh, a Tableau Consultant Living in Australia. I HELP PEOPLE BUILD EFFECTIVE (NOT FANCY) TABLEAU DASHBOARDS. I love learning every day. I read books related to various disciplines. This is an Ultimate Guide with 200+ Tableau Interview Questions and Answers to help you Secure a Tableau Role. 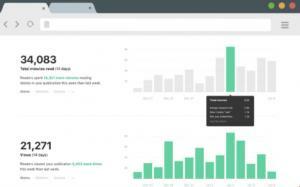 This is a curated list of 100+ Best practices to help you build effective dashboards.